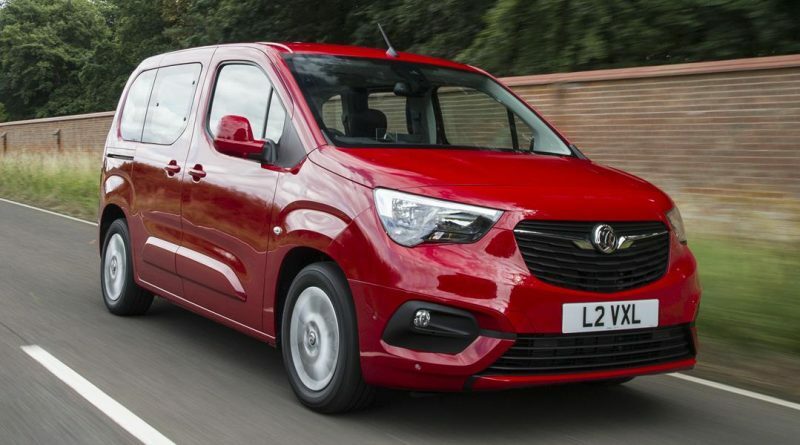 Vauxhall’s new Combo Life is a new family vehicle based on the Combo panel van that, in its position as a successor to the Zafira, Vauxhall definitely doesn’t want you to associate with its utilitarian origins. It’s entirely understandable that Vauxhall want to make sure this product stands on its own two feet amongst its car-derived competitors, but the question is how successfully that storage-optimised basis has been co-opted for family duties. Despite Vauxhall’s insistence, it’s hard to deny that on first sight it does rather give the impression of a van. The large, top hinged rear door, slab sides with sliding doors and collection of sharp angles are hard to disguise. That said, it’s by no means an ugly thing and is characterful enough to avoid anonymity, though handsome would be pushing it. Once inside, it’s easy to get lost in the huge interior that’s rammed with storage bins, including an unusual one right in the driver eye-line. There are so many cubby-holes it might be worth keeping an inventory to avoid losing anything valuable in here. The fit, finish and materials are in keeping with the car’s pricing and look well up to resisting children’s best attempts at destruction. Much is made of the Combo Life’s ability to fit three Isofix car seats across the back and this is undoubtedly a compelling feature, even for those who only require two child seats. I recently watched my neighbour’s father squeezing himself into the middle of two Isofix seats in a conventional hatchback and when he extricated himself it was clear this wasn’t something to be repeated. The Combo Life interior isn’t the last word in refinement; there were a few bits of fabric I might have expected to be fixed down in more expensive cars and it didn’t take much exploration to find exposed screw heads in that multitude of storage options. It was also a touch surprising to find a vanity mirror in the driver’s sun visor, but not the passenger’s. The Energy trim level sampled here replaced the entry-level “Design” spec’s radio with an 8-inch touchscreen and optional navigation lifted straight from its Peugeot and Citroen siblings. These functioned perfectly well with tolerable levels of input lag and intuitive enough controls, though happily Apple CarPlay and Android Auto are supported. Equipment is as generous as you’d expect, including in this specification rain-sensitive wipers, parking sensors, cruise control, lane assist and all the airbags you’d hope for in a family vehicle. Once on the move, impressions remain positive. Wind noise is closer to noticeable than invasive and the ride is unlikely to unsettle any of the multitude of children you can pack into the vehicle, gamely doing its best to tackle the underfunded Northern roads on which I was driving. 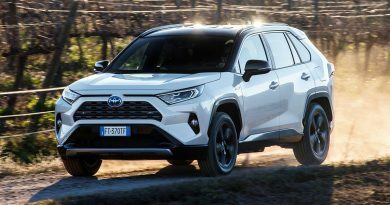 Driving dynamics aren’t likely to be the deciding factor for many who decide on this car (not van) and are as inoffensive as you’d anticipate. 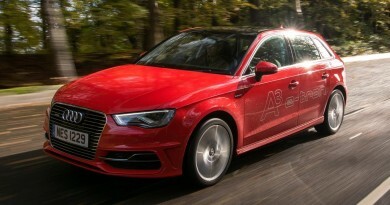 The 1.5-litre turbo diesel engine in this car can be had with either 100hp output that hits 250Nm of torque, or bumped up to 130hp and 300Nm. It goes without saying that I’d always prefer more power, but for everyday life the 100hp is enough. The decent amount of torque precludes one from having to drag too many revs from the engine and remove it from its comfort zone. Returning to the dreaded V word, those unused to earning their living in a vehicle may find the gearstick a touch further away than expected. Note as well that the manual gearbox attached to this basic turbo diesel only gives up five ratios, something that didn’t occur to me until I established it was happily difficult to engage reverse at 60mph. The Combo Life is keenly priced, eminently practical and flexible, will please a wide variety of people and should cause few problems for those who settle on it. I’ve mentioned (more than once) that the Combo Life is based on a utility vehicle, but this is something Vauxhall is keen to downplay (something that might be simpler with a bit of a name change). The thing is, that’s maybe trying too hard to distance it from the origins that define one of its best features: its practicality. It may come from a van but it’s true to say that the Combo Life is not a van, it stands on its own two feet as family transport. It’s certainly less exciting than the five-door hatchback I drive on a daily basis, but that didn’t stop me eyeing up the storage, contemplating how easy it’d be to throw a pushchair frame in the boot and not worrying about fitting an extra person in the back. Ben is a motoring enthusiast and racing fan, with a passion for anything with a big engine that goes fast. He can therefore be found hanging around drag strips talking unfathomably about 10 seconds and quarter miles. Despite this, and a weakness for American muscle, he drives a SAAB 9-3.